A woman bravely expressed her sentiments towards the startled Pnoy or President Aquino while speaking in a forum – on the billions of pesos donations for Yolanda victims that allegedly did not reach the real benefactors at all or in time when needed very badly. Why was this news not on TV? So this desperate action by a mere brave Filipino citizen, hereby proves that the allegations of Vice President Jejomar Binay against the Aquino administration are indeed felt by some Filipinos if not the general Philippine public. 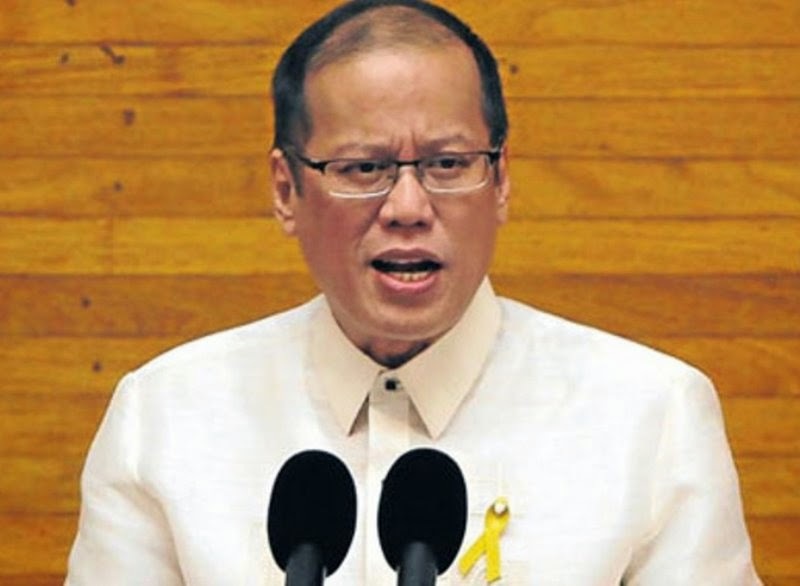 So, who’s the boss of President Aquino then if that is the case? The lady was escorted out of the forum venue but not before she repeatedly shouted and showed the banner saying; No Justice, No Peace, Stop Killings in the Philippines! Next post: Who are you fooling Grace Poe? : FPJ Birthday Ad on Prime-time TV!